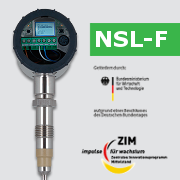 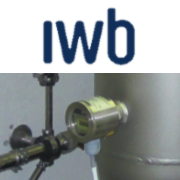 IWB, supplier of energy, water and telecommunications in the Basel region of Switzerland, uses ultrasound monitors from Anderson-Negele in its supply lines to protect against dry running and to inspect flaps and check valves for leaktightness. 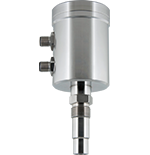 The FWS-141 flow switches, which are based on the ultrasound measuring principle, are ideal for rapid control tasks. 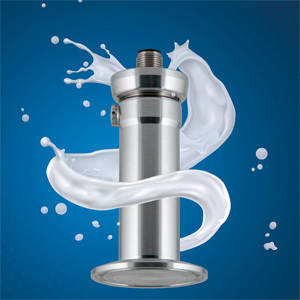 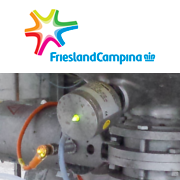 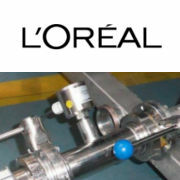 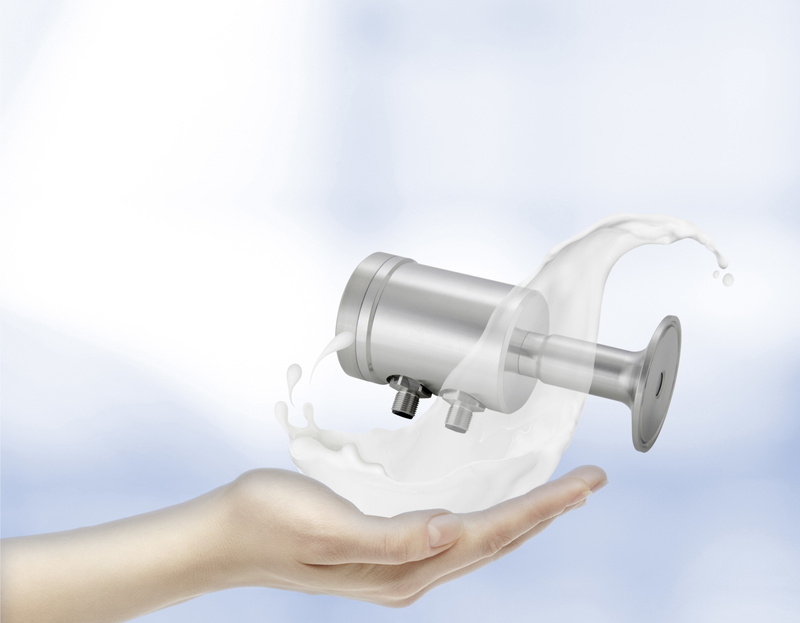 In addition, the PEEK material of the sensor tip prevents accumulations of foreign matter (such as lime scale), thereby eliminating the need for regular and expensive maintenance and cleaning.